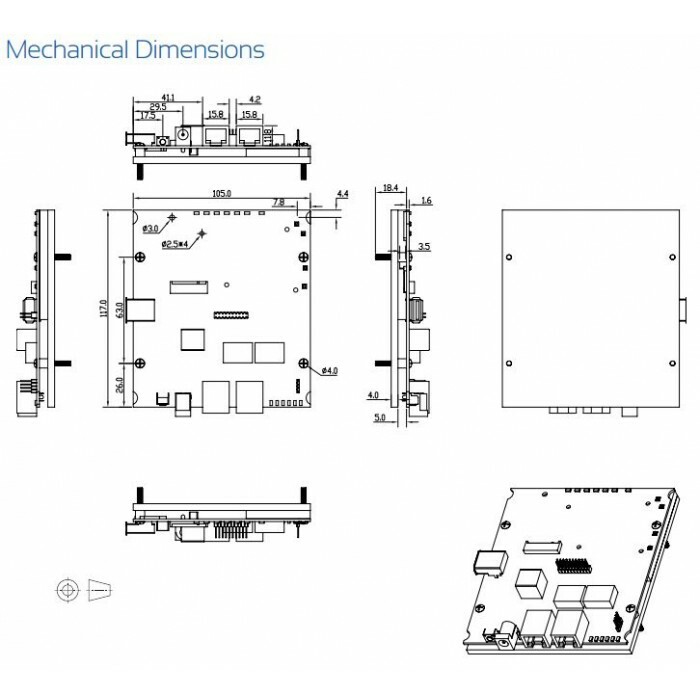 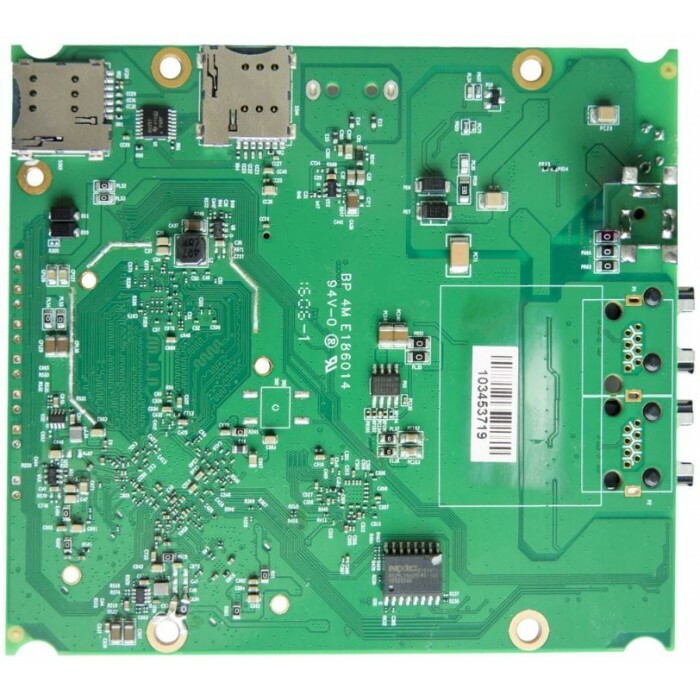 802.11ac Wave 2 LTE Gateway - WPJ428 board only provide M2 slot for 3G/4G module, LTE supported frequencies/channels and LTE supported antenna are determined by the 3G/4G module. 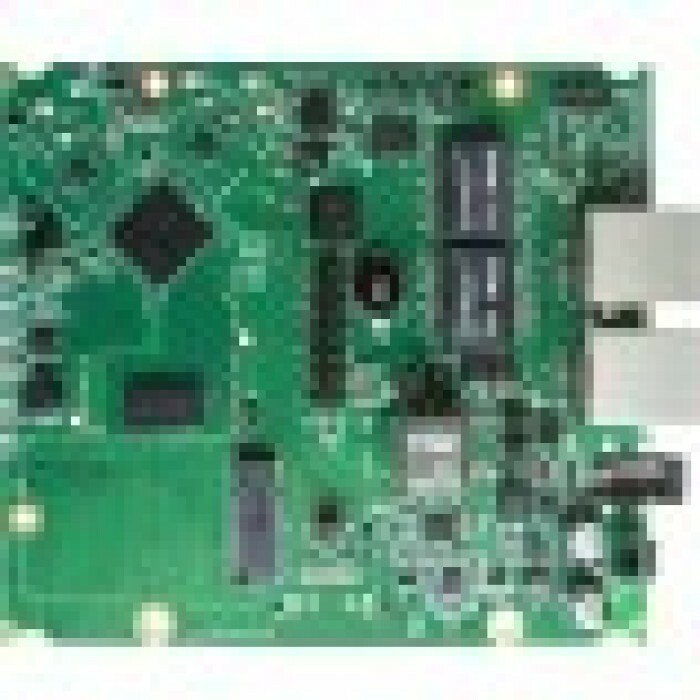 samples available ! 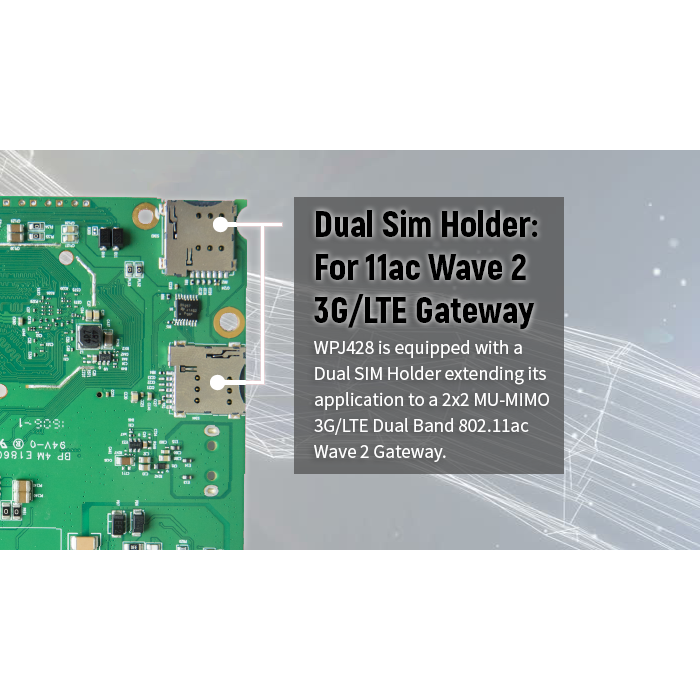 for compatible LTE modules check our LTE modules category ! 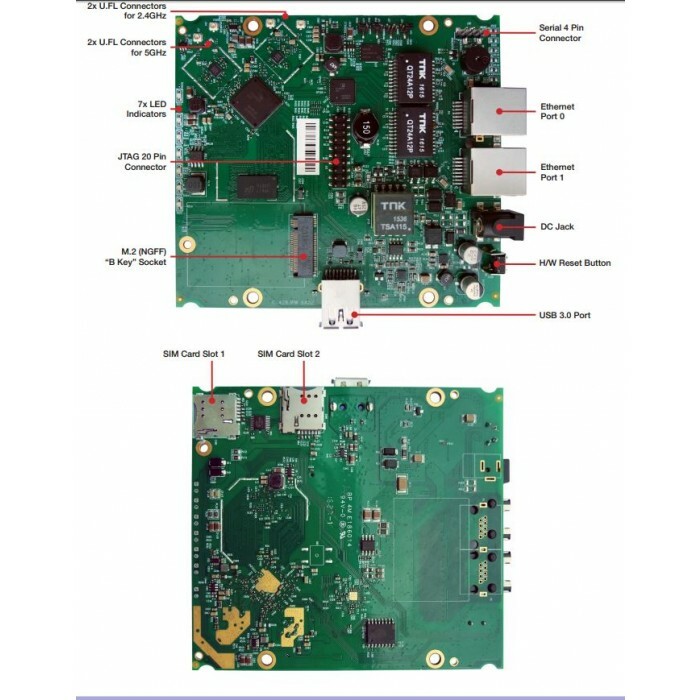 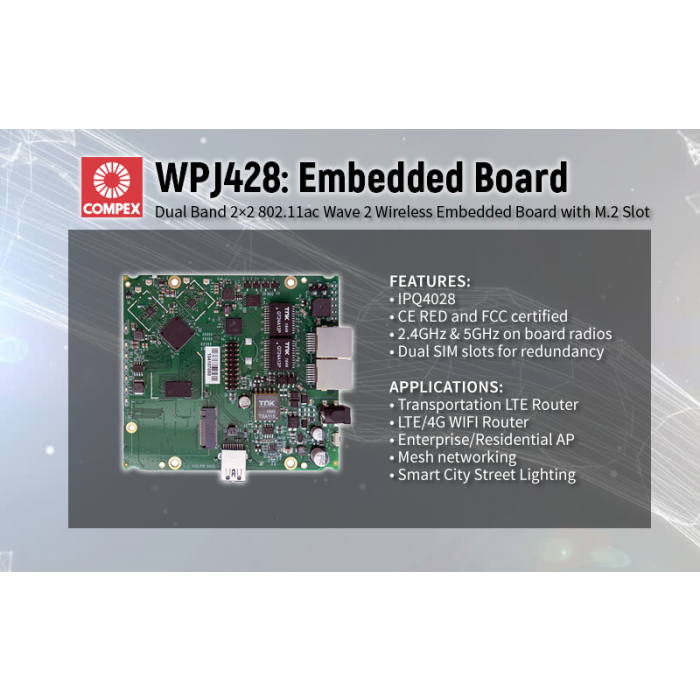 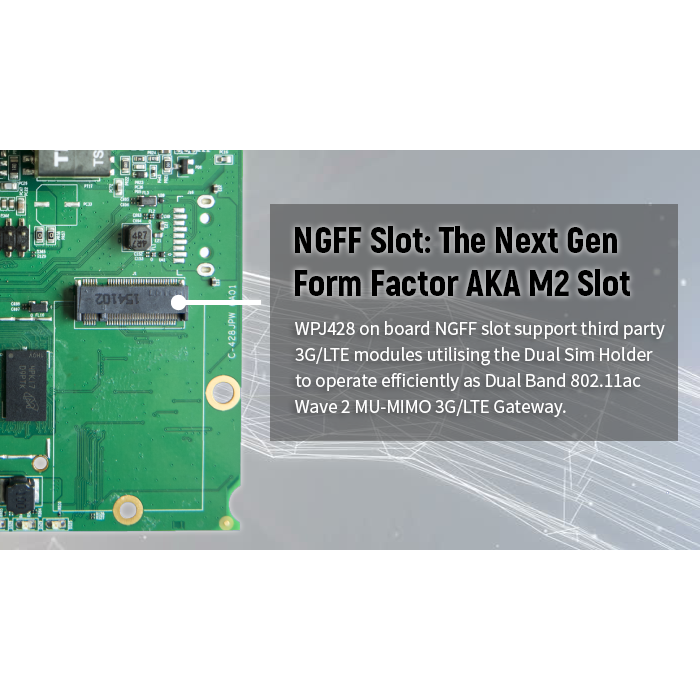 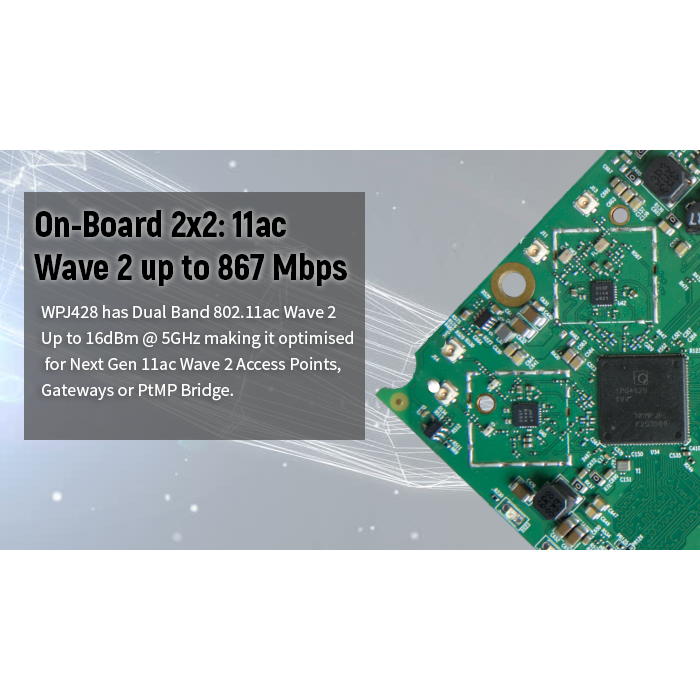 • 802.11ac Wave 2 LTE Gateway - WPJ428 board only provide M2 slot for 3G/4G module, LTE supported frequencies/channels and LTE supported antenna are determined by the 3G/4G module.